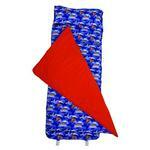 Sail off to dream-land in style with a Nap Mat by Wildkin. 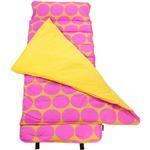 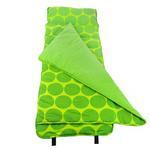 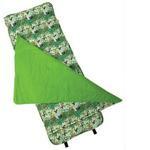 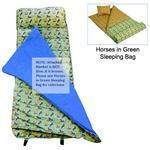 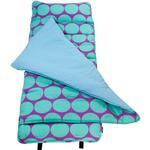 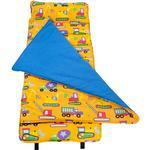 Wildkin Nap Mats can be used for school or home rolls up for easy storage and travel. 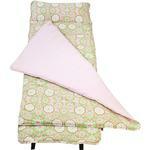 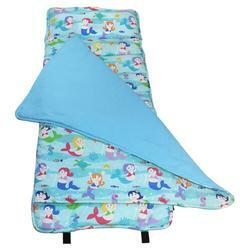 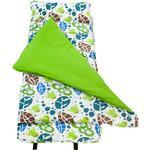 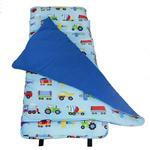 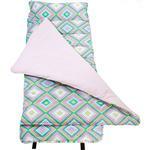 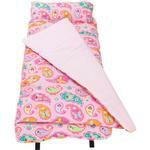 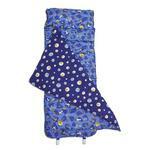 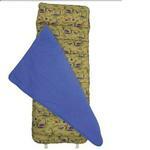 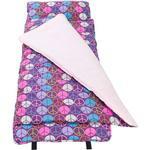 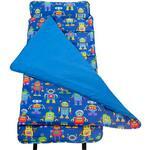 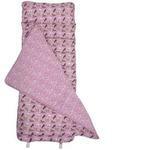 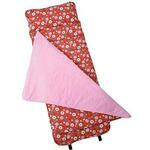 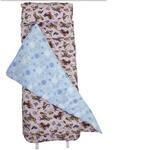 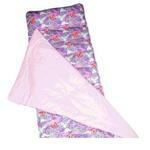 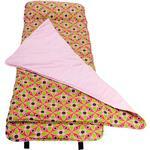 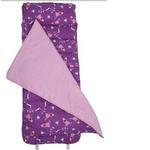 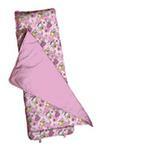 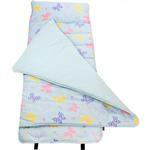 A favorite with preschools, daycares, and as a starter sleeping bag for little ones.